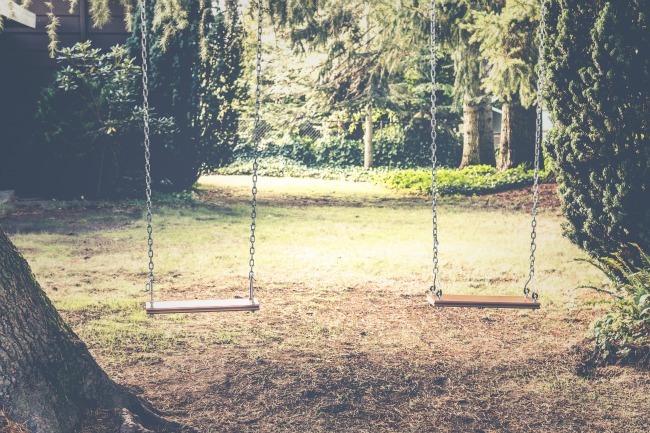 Coming up, it seemed as though we were inseparable. I reminisce back on the days of kindergarten, and trading the grape ICEEs I detested for your cherry medicine-flavored ones. I smile at the thought of you kneeling down to help me tie my shoelaces because I had not yet learned to do so. To the onlooking elder it could have appeared that I was too stubborn to learn, and you too caring not to help. Truth is, I had become so lazily conformed to my velcro-strapped Mary Janes, I had no use for acknowledging those pesky strings until the new white shoes with flashing soles were now forcing my steps. Did you just get that call over the holidays that family is in town and they would love to watch the children? Hubby finally has time off and you can't wait to take advantage? Now ideas of date night come flooding through your head and you are wondering exactly how you're going to jazz up your look? Well you've come to the right place! 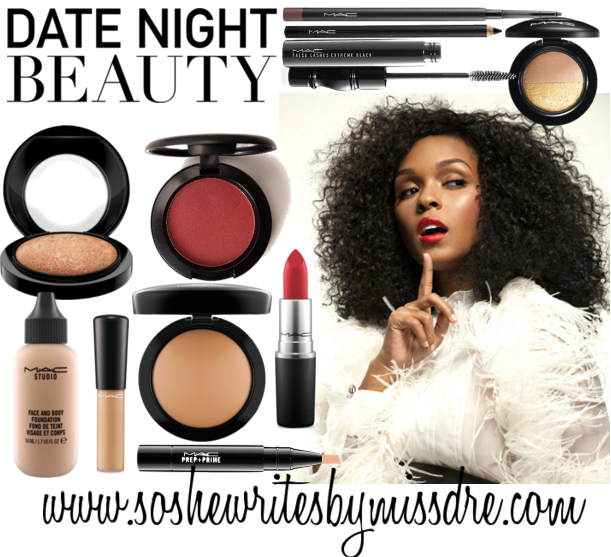 Tonight's post is all about creating a celebrity-inspired date night look. Here, we have the beautiful singer/actress Janelle Monae rocking a sultry red lip and matching crimson cheeks. Under the jump, I have a list of tried and true beauty favorites from the MAC counter along with steps that will help you pull off this glamorous look with ease.